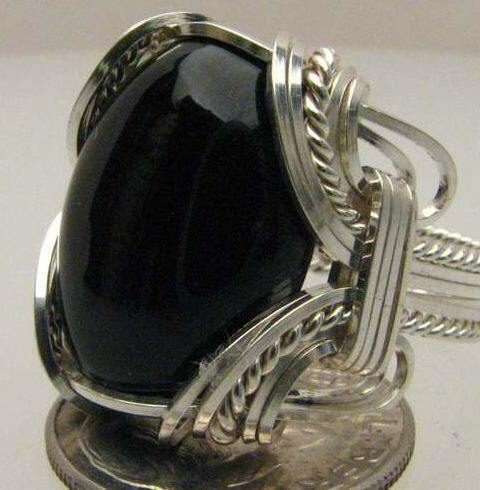 Handmade Wire Wrapped Black Black Onyx Ring Sterling Silver. Custom Personalized Sizing to fit you. 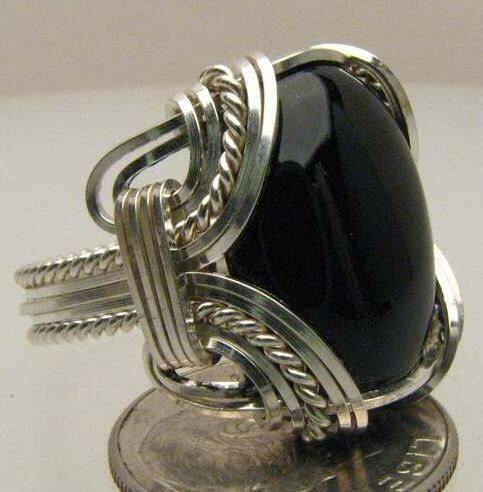 * Handmade Wire wrapped Sterling Silver Black Onyx Ring. 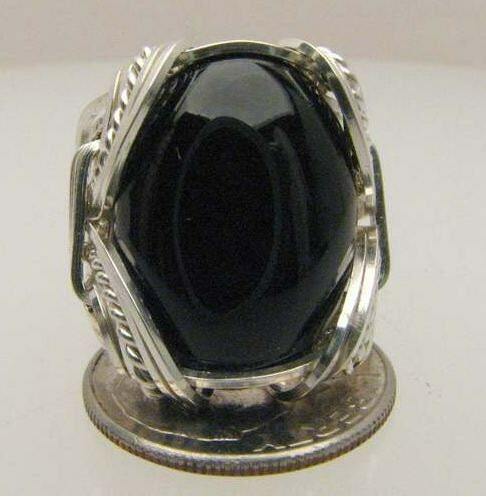 * 18x13mm (3/4x1/2 inch) 10+ct. 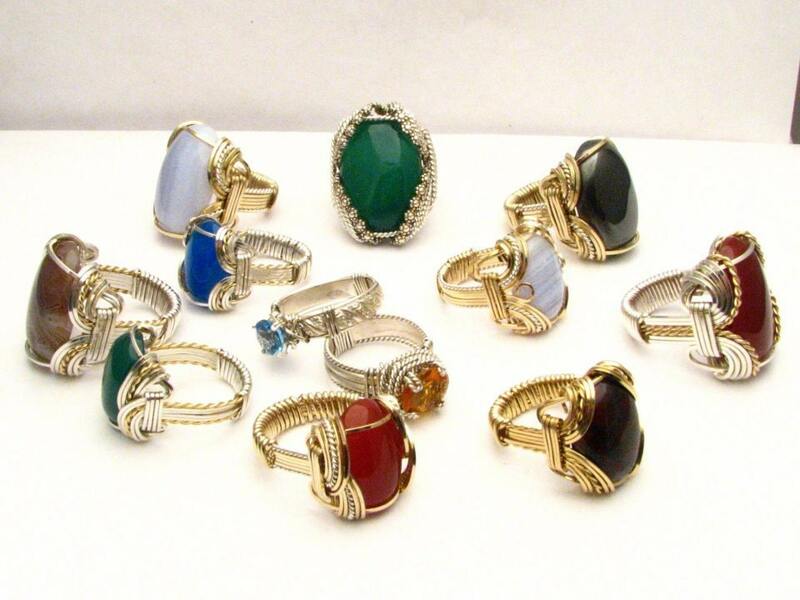 * 25x18mm(1x3/4 inch) 25+ ct.